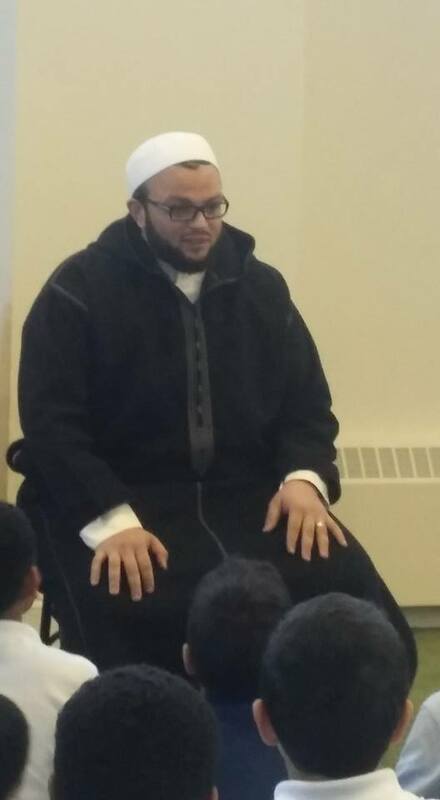 Imam Yasser Fahmi met with students last Monday. He spoke of his background from Al-Ghazali Islamic School to his position as a teacher at Al-Azhar Mosque. Students were intrigued by his personal account and asked many questions relating to his schooling and teaching experiences. Many felt great connections and were inspired by the Imam.